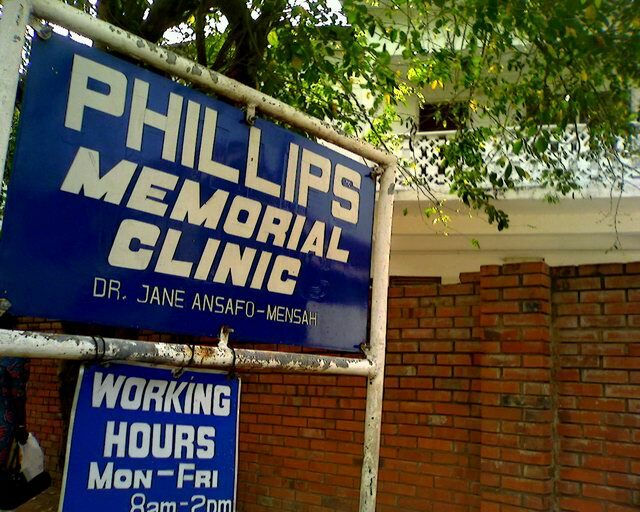 Not long ago, I sat in the waiting room of a doctor’s office in Accra listening to a Ghana FM station. One of the songs was in great classic Country Western style, sung by a female vocalist. From its style and quality, it could have been on any classic Country Western station in the US – with one exception. The excellent vocalist was singing in the Twi language. We live in a world where cultures are no longer nicely discrete things that only rarely interact with each other. Some stuff we export from the US makes me ashamed, but a Gospel Country Western tune in Twi by a Ghanaian Gospel group sounds pretty good in my ears. By the way, the staff and some patients were quietly singing along in Twi on many songs. Where did a Ghanaian language group pick up Country Western style? 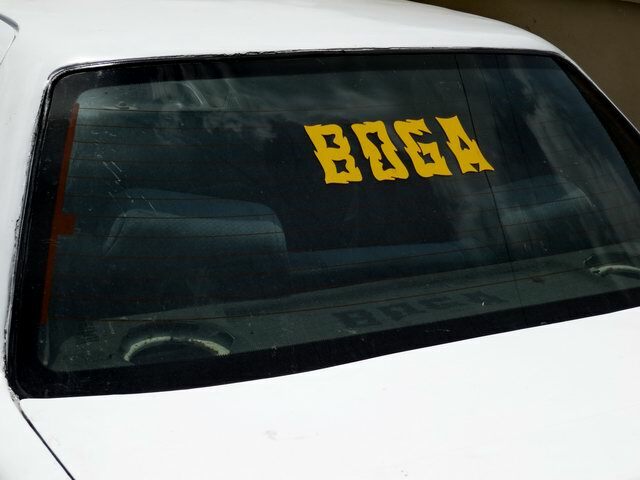 Well, I don’t know, but we can get a clue from a Ghanaian word – Boga. It means a Ghanaian who emigrated to a different country, lived there for years, and then moved back to Ghana, usually with some money earned abroad. When a society has a word for something specific like that, it means that it happens a lot. This entry was posted in Culture, Faith now, Ghana, Language, Religion and tagged Boga, Country Western, Country Western music, Gospel music, Twi, Twi language. Bookmark the permalink. That is really funny. I can’t quite imagine what that sounds like, but I have a feeling it would have made me smile. Very great post. I just stumbled upon your weblog and wanted to say that I have truly loved surfing around your weblog posts. In any case I will be subscribing in your rss feed and I’m hoping you write once more very soon!